More from ” Father” :– One does not need to attain to perfection in order to withdraw from the cycle of reincarnation and ascend in Christ Consciousness to the Master Plane [ 6D ]. Perfection is not an attainable reality; it is only an ideal; a standard that one must strive toward. 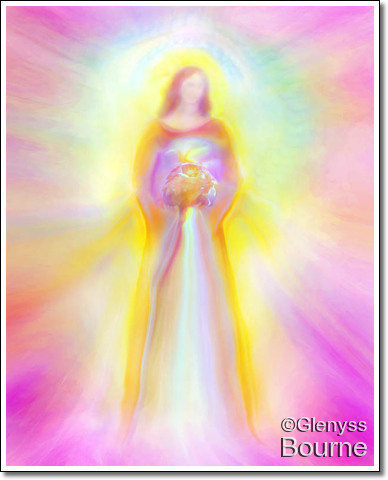 Even the Ascended Masters are not perfect. When one has ascended to the Master Plane, one will still see that ideal of “perfection” before one. It is as if the goal posts have been moved back. Masters may seem perfect to us, from our perspective on the 3D, Material Plane, but they still have their, more difficult, challenges to overcome on the journey toward “perfection”.